A primary school in Milton Keynes, Buckinghamshire, has banned whistles from being used to signal the end of playtime because they are 'too aggressive' and might scare children. Staff at St Monica's Catholic Primary School in Neath Hill will instead raise their hand at the end of breaks, and hope the children spot them. 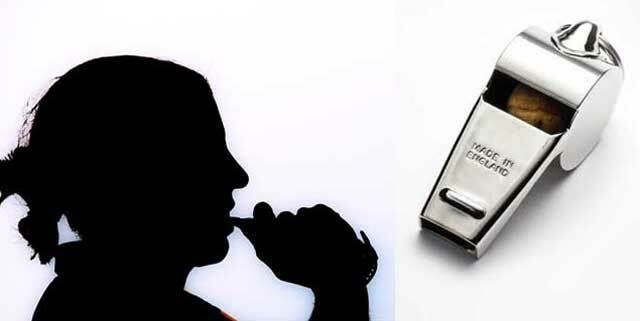 The ban on whistles was revealed by teaching assistant Pamela Cunningham, and she attacked the ban saying she still keeps her whistle in her pocket 'just in case'. Professor Alan Smithers, of Buckingham University, has called the move 'crazy'. He said: "We have become extraordinarily over-sensitive. Does this mean children are not going to be able to play football and hockey because the referees use whistles? What about fire alarms?" 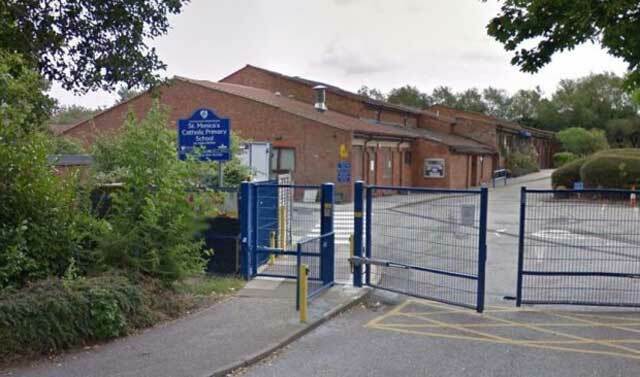 The school is a voluntary aided Catholic Primary School which has 467 children on roll, including at the nursery, and educates children aged between three and 11 years. Crap's sake. If these people had been around during the Blitz, all Hitler would have had to do was send over one bomber with a dozen bombs, and England would've surrendered. And, "The school is a voluntary aided Catholic Primary School." I suppose this means rapping knuckles with rulers is still okay? Sorry, in a very sarcy mood this a.m.